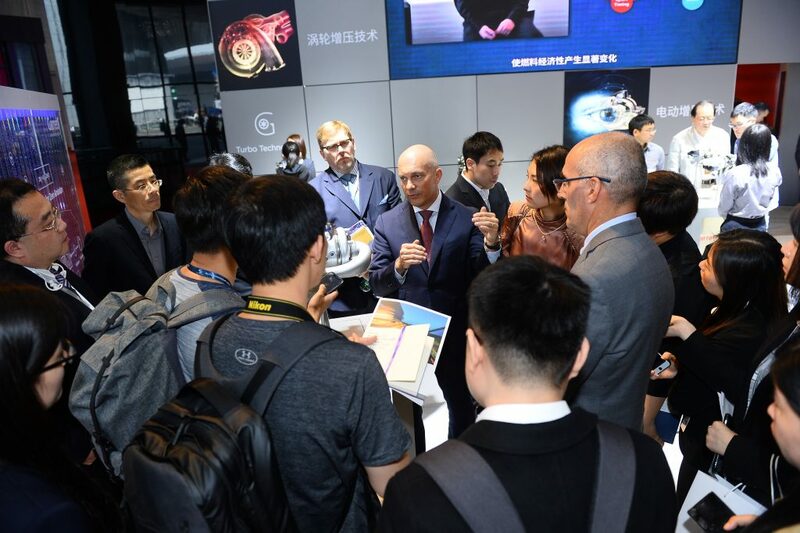 SHANGHAI, April 16, 2019 – Garrett Motion Inc. (NYSE: GTX), a leading differentiated technology provider in the automotive industry, will present its advanced boosting, as well as connected vehicle safety and vehicle health management solutions at the Shanghai 2019 Auto Show as Chinese auto makers continue to set the pace for technology adoption globally. Garrett boosting solutions help improve powertrain performance and fuel economy and reduce carbon emissions for gas and diesel internal combustion engines as well as vehicles using hybrid and hydrogen fuel cell powertrains. Auto makers are continually seeking higher thermal efficiency and “right-sizing” of engines to balance performance with fuel economy as the main measures to reduce carbon emissions from the nearly 28 million vehicles sold annually in China. Turbocharging technology is a non-compromising way to help meet both performance and emission targets, and it has been adopted by most auto makers. More than 20 new models just launched at the Shanghai auto show with Garrett turbos. One specific technology on display is Garrett’s Variable Nozzle Turbine (VNT) technology for gas engines. This variable geometry design when used with the Miller advanced timing combustion cycle, can help further improve fuel economy at most engine speeds, and reduce CO2 emissions by 10 to 15 percent. Garrett was the first to widely adopt this decades-old variable geometry diesel engine technology in higher temperature gas engines for Volkswagen in 2017. Its new generation uses a new base material and covering to operate in conditions up to 980C and extending its usefulness to boarder applications. Garrett is also displaying its two-stage air compressor development for fuel cell vehicles. Fuel cell energy is a zero-emission technology with great potential, and was written into China’s Report on the Work of the Government for its energy saving and environmental protection performance and convenience. Launched with the Honda Clarity Fuel Cell vehicle, Garrett’s fuel cell compressor continues to attract a lot of industry attention in China and globally. Garrett has more than 10 hydrogen fuel cell related programs in development globally and is aggressively promoting its first adoption in China by the end of the year. As China continues to develop new energy vehicles, Garrett expects the emergence of various hybrid powertrain configurations during the next decade and beyond. Industry analyst IHS has published data expecting there to be more than 30 million hybrids on the road by 2025, and that China will become the world’s largest hybrid market. Garrett forecasts that more than 75% of them will be turbocharged; the market penetrations of turbocharging technology will increase from 48% to more than 70%. Optimizing internal combustion engines with turbo technology is key to pair them with battery-powered technologies in mild and full hybrids. Garrett e-compressors and e-turbo technologies can provide up to an additional 10 percent reduction in CO2 emissions from hybrid vehicles. For the first time at a major auto show, Garrett is demonstrating its cybersecurity and integrated vehicle health management (IVHM) software solutions as well. Garrett cybersecurity solutions detect, block, and report attacks while following their remediation in a closed loop. Once the hacking occurs, our software can detect anomalies and block known attacks on the vehicle. 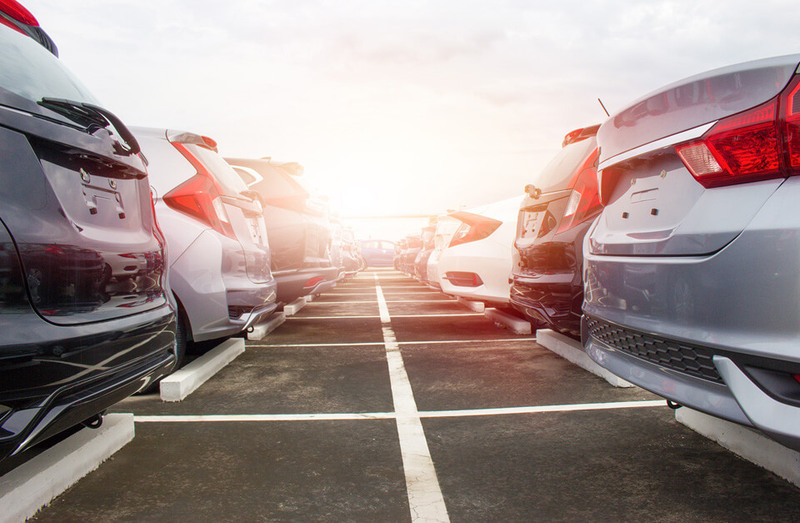 Reports to the Vehicle Health Management Center supported by Garrett provide big data and machine learning powered software to correlate events across a large fleet of vehicles, and provide insight and context for an effective remediation of identified vulnerabilities. Garrett’s IVHM solution uses its unique expertise in physics and fault modeling techniques to support a better diagnostic process for identifying the most probable root cause of a failure or a hack. We combined the power of data with the know-how of vehicles to effectively trouble shoot issues and prevent them from spreading. 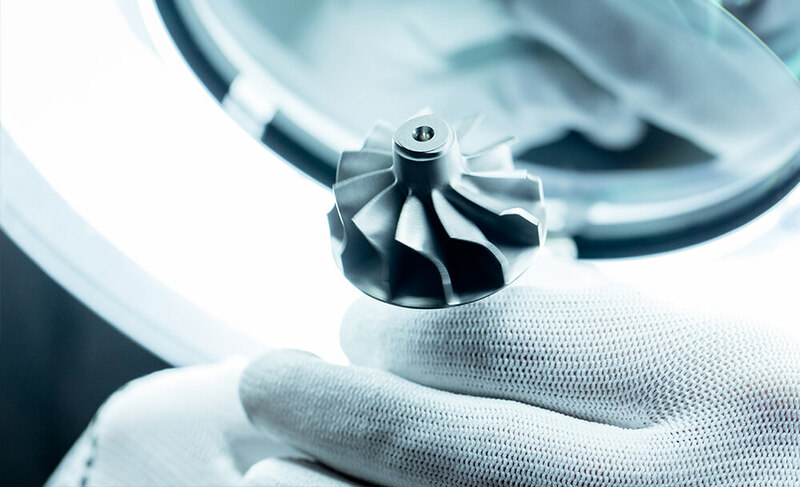 Garrett will seize the growth opportunity to become agile and fast at ‘China Speed’ with localized engineering capability. As a leading differentiated technology provider into the automotive industry, Garrett will enable China’s vehicles to become safer, more connected, more efficient and environmentally friendly in the field of technology which has the fastest growing speed, the best prospect for success and the greatest demand. President and CEO of Garrett Olivier Rabiller said China remains the world’s leading vehicle market given its appetite for innovative technology and considerable annual sales.